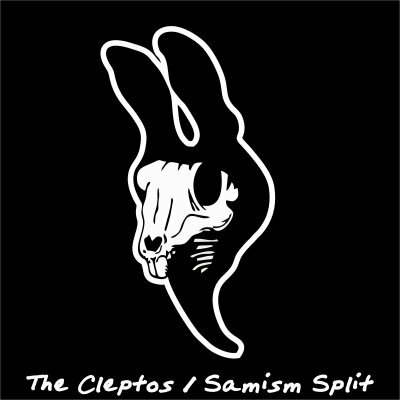 Debut of Samism (David Montanye & Scotty Shoes) & NYC's favorite garage punks the Cleptos together on this 6 track split tape! 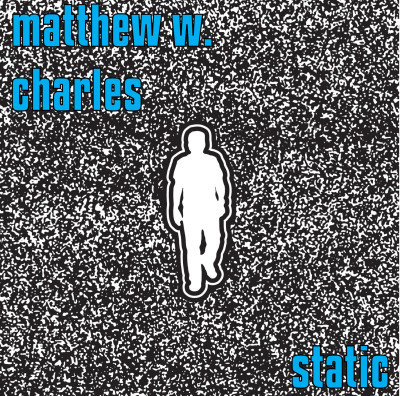 Brand new 4 track Ep from singer songwriter Matthew W. Charles available on both Cd & Cassette with full lyric booklet! Third pressing of Loone's new "Self Titled" album with pink cases and white tapes! 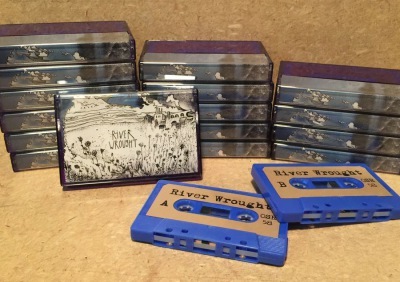 Debut tape from new duo Noel'le Longhaul (Loone/Mallory) and Lior Ben-Abu Hadar (Music Was My First Gay Lover). 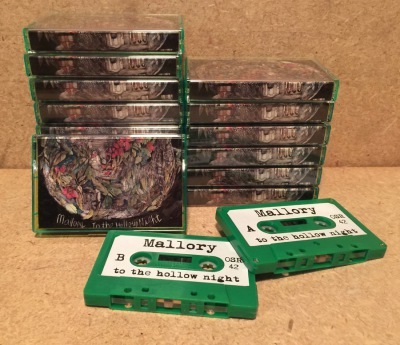 in translucent green cases with green tapes!